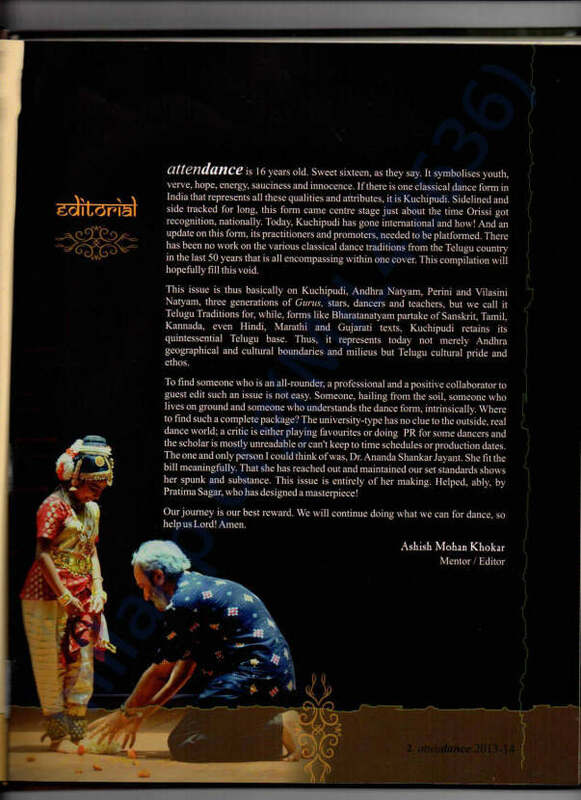 India’s largest crowdfunding site. Over Rs.545.28 Crores raised. 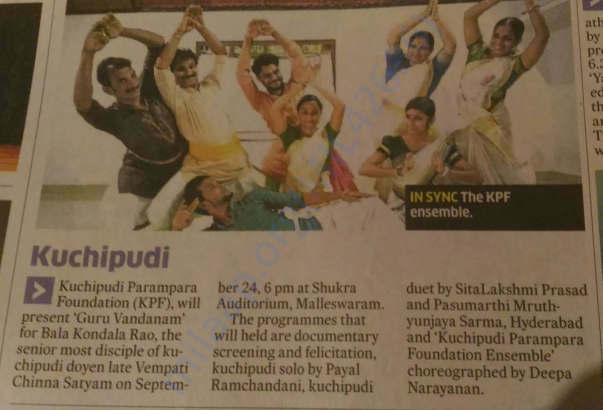 Support Kuchipudi Parampara Foundation Work and Artists. 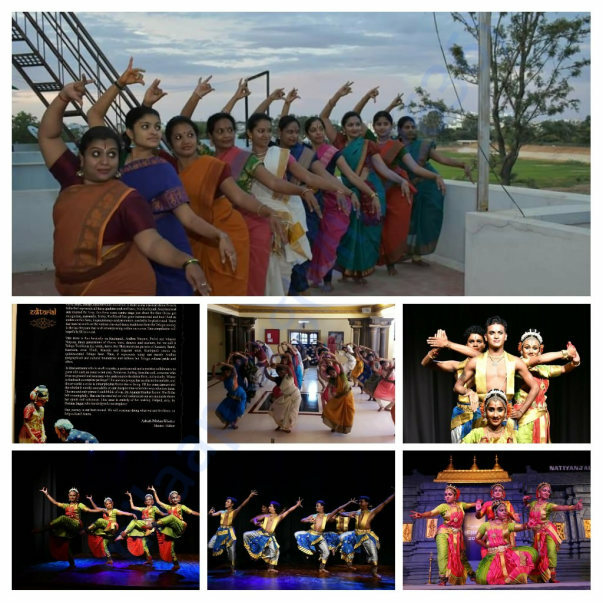 Kuchipudi Parampara Foundation a registered non profit trust was founded in year 2014 to promote and showcase kuchipudi art form as an global platform in Bangalore by an kuchipudi artiste with an idea to share knowledge,collaborate, promote and teach with innovative methods. 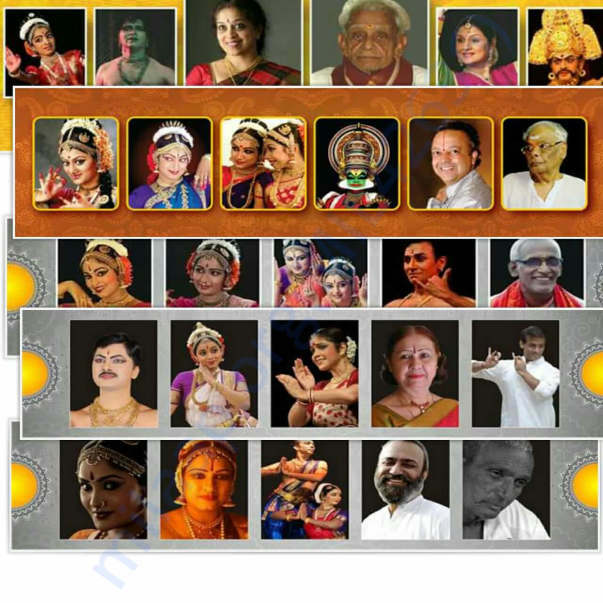 By self funding and like minded patrons in five years developed serious student practitioners, creative productions like Agnijyotsna, Pancha Nayikas, repetoires for solo and group ensembles, signature dance festival Natya Parampara Utsav that invites and curates child prodigies to Nanogenerian from kuchipudi and other classical artforms. 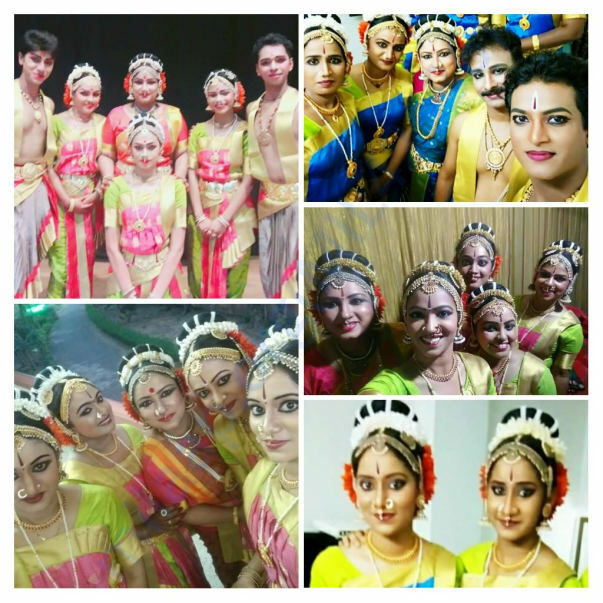 With not enough support from Govt bodies and in order to continue its students authentic training by exposing them to be part of creative productions, documentation,festivals and supporting them financially as professionals during their creative process of development and thus Propogate righteously. 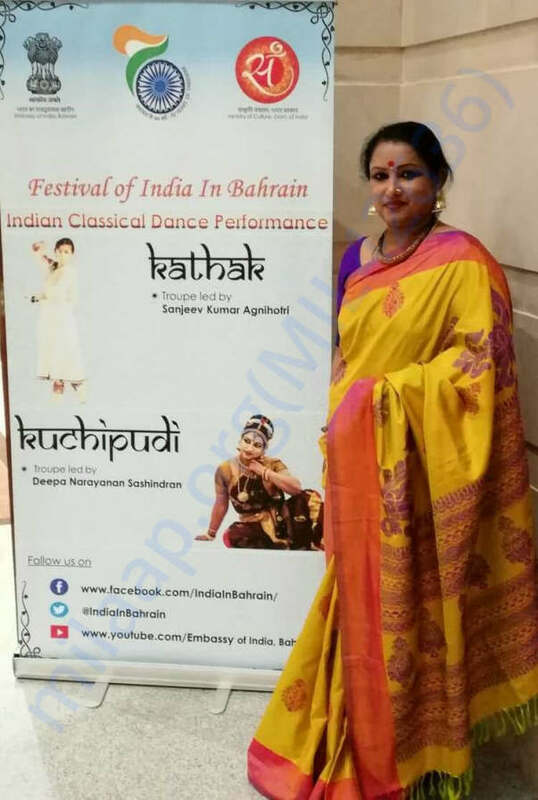 KPF mentor Deepa Narayanan Sashindran started learning Kuchipudi since the age of 8 mastered the art form for more than 3 decades initially under guru the renowned Kuchipudi exponent Smt. 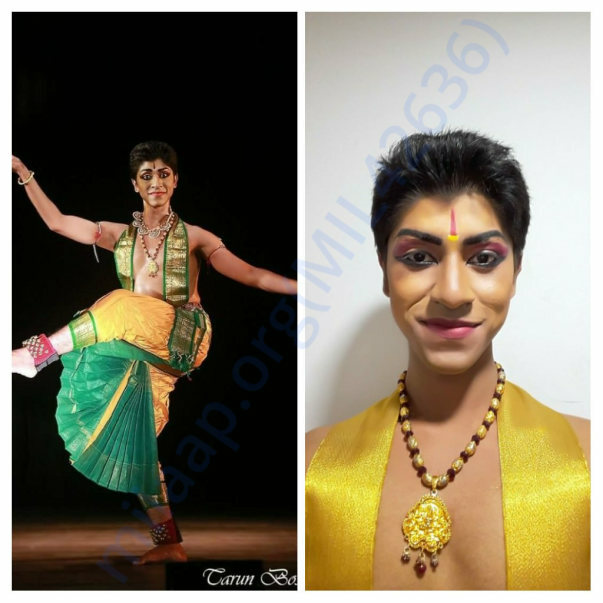 Manju Barggavee and few new choreographies (Portryal of Draupadi in Agnijyotsna dance ballet funded by KPF & few solo repertoires )under Guru Vempati Ravi Shankar. 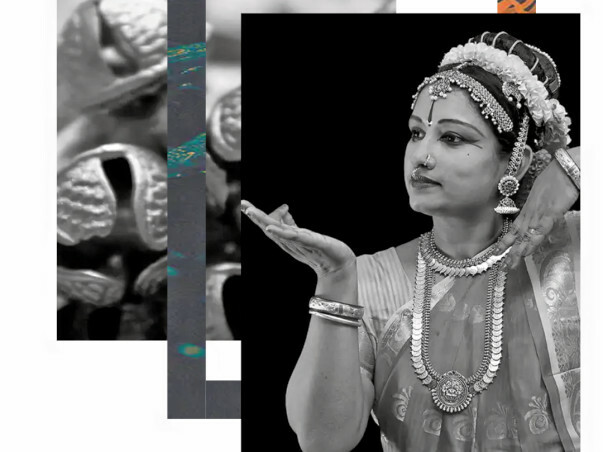 She is a thinking Artist with creative organisational abilities and has received lot of accolades for her vivacious dance technique, spellbound performances not only in India but North Americas, UAE and natural charm for the Kuchipudi idiom that sets her apart as an offbeat artiste of the generation . 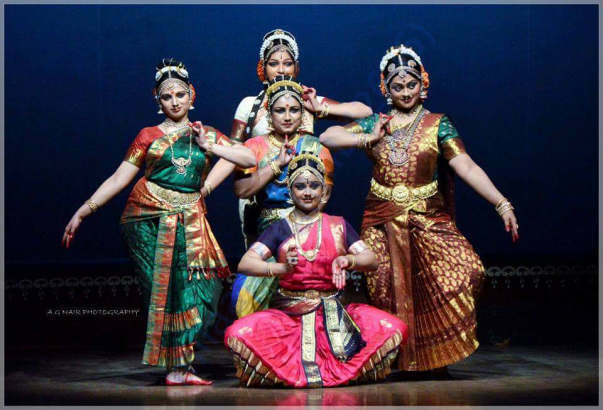 Currently donning multiple roles, she is engaged in teaching aspirants, presents solo and that of her creative ensemble, conducts inspiring workshops/lec-demo, curates dance festival Natya Parampara Utsav at Kuchipudi Parampara Foundation that she founded with eminent advisory committee to propagate Indian art forms and has been empanelled with Central Ministry of Culture for festivals of India Abroad, Empaneled member of International art organisation Spicmacay, Recognised artist of Karnataka. 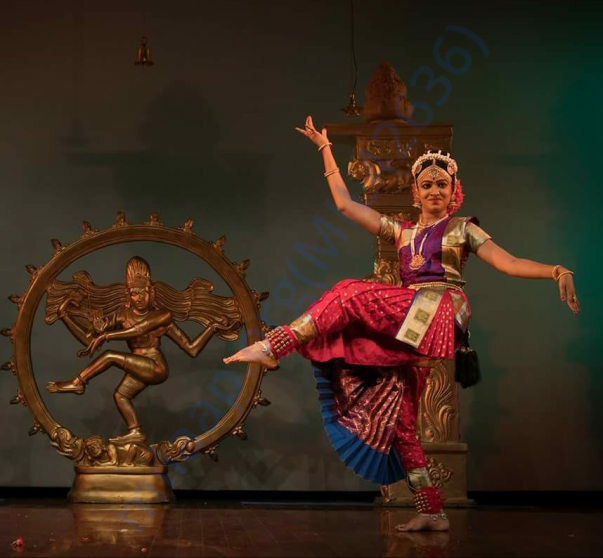 Apart from dance Deepa is also an Professional degree Law Graduate, Human Resources Specialist who served in start-ups that grew to be top corporate houses whose process and practices are benchmark in software industry and relinquished all to serve her passion Kuchipudi Art. 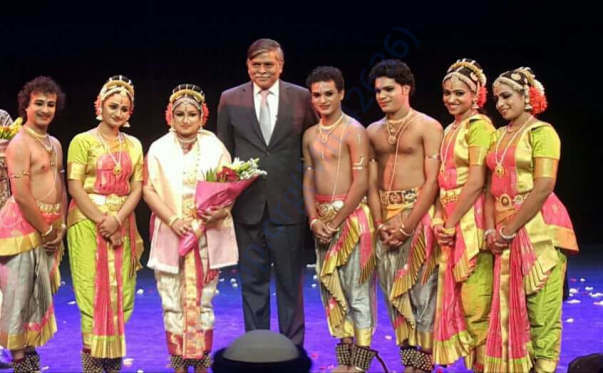 KPF forthcoming fifth edition festival Natya Parampara Utsav in October this year and subsequent editions require support to provide remuneration to invited artists, Honor legends in their twilight times, Create new repetoires ,Dance drama, audio recording for the KPF students upliftment to mainstream platforms so forth as deemed necessary. 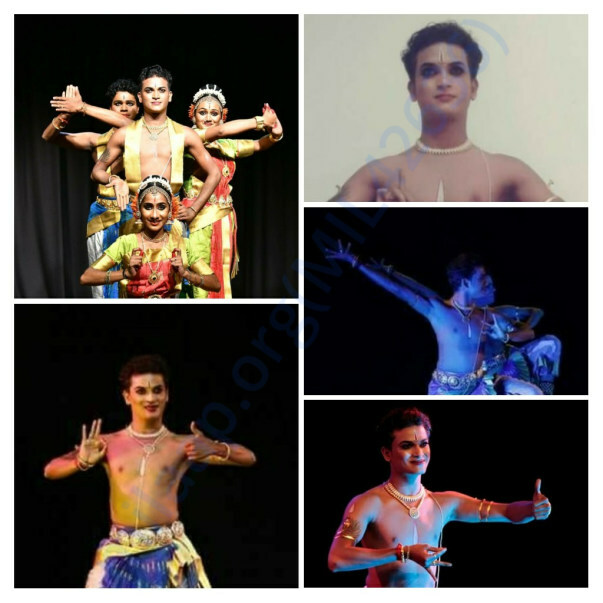 This being the objectives for crowd sourcing we have estimated the fund required to operate for next 3 years that can support invited professional artists, KPF students solo and group repetoires, dance drama scripting,music composing,audio recording,costumes, travel and remuneration. As Non profit trust our accounts are audited by professional chartered Accountancy firm and Income tax compliant. Any donation (tax exemption 80G available) will help at this point in time and help appreciated gratefully and do continue to be part of KPF family endeavours. Thank you so much for stepping forward with your support. Kindly send us an email to kpf.bangalore@gmail.com so we can take note of your immense contribution in helping us meet our goals and also issue receipts and tax exemption certificate. KPF Artists in the making.